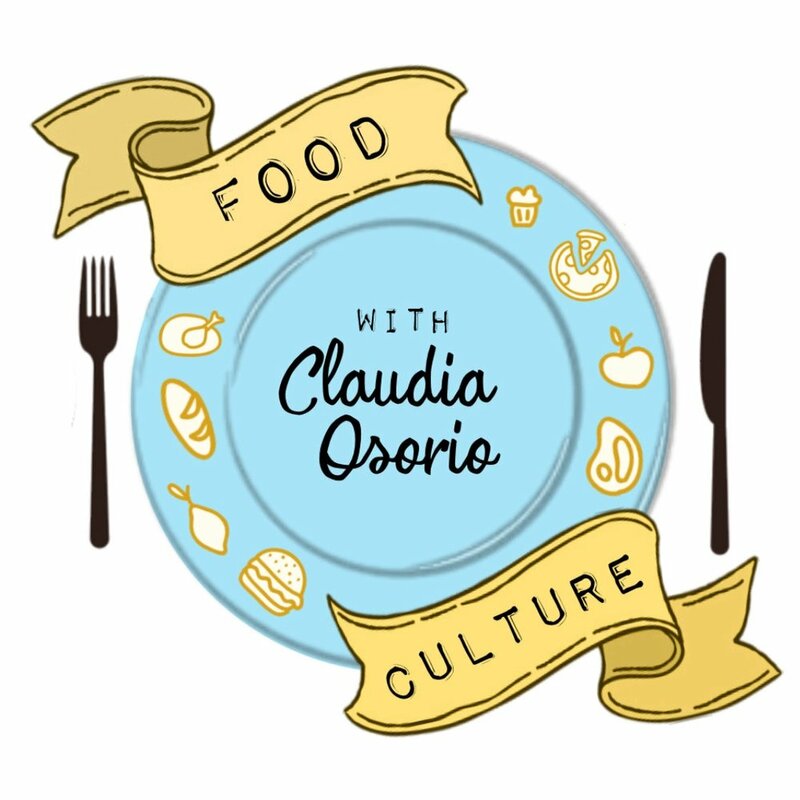 Food Culture is a podcast about Houston’s immensely diverse culture and the incredible food inspired by it. Creator and host Claudia Osorio was born into the restaurant industry thanks to her dad who has been a chef for almost 30 years. 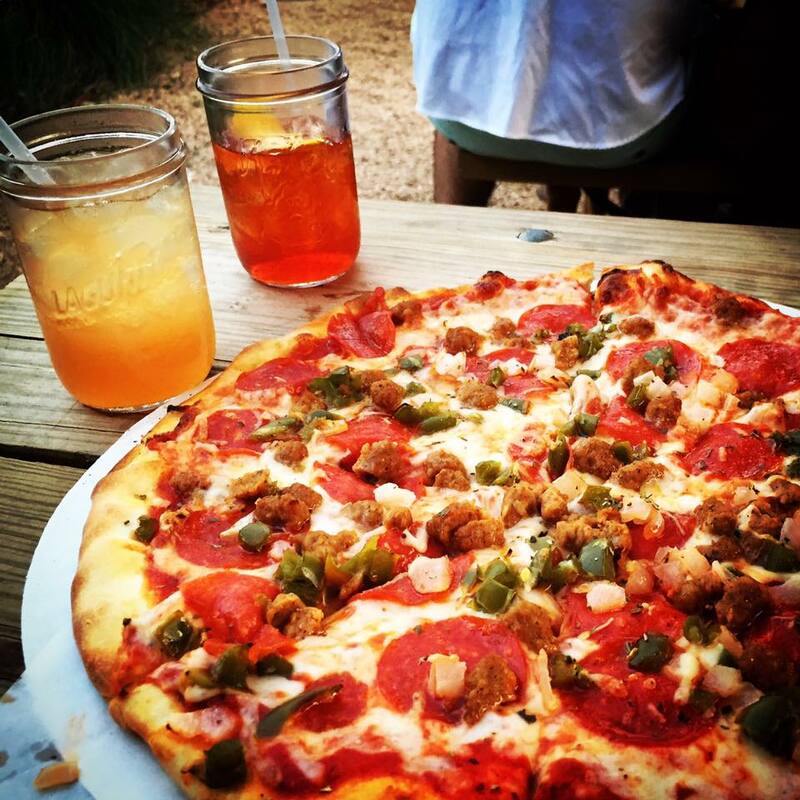 His expertise is Italian and Mediterranean cuisine, and he’s a master chef who has been voted one of the top 10 chefs in Houston several years in a row. Food plays an enormous role in our everyday lives, and Claudia was raised to appreciate the inspiration behind every dish and to support the many restaurants within our community. Join her for each episode as she invites friends to dine at different restaurants and discuss the experience, restaurant concept, and most importantly, the FOOD. Welcome to Food Culture!